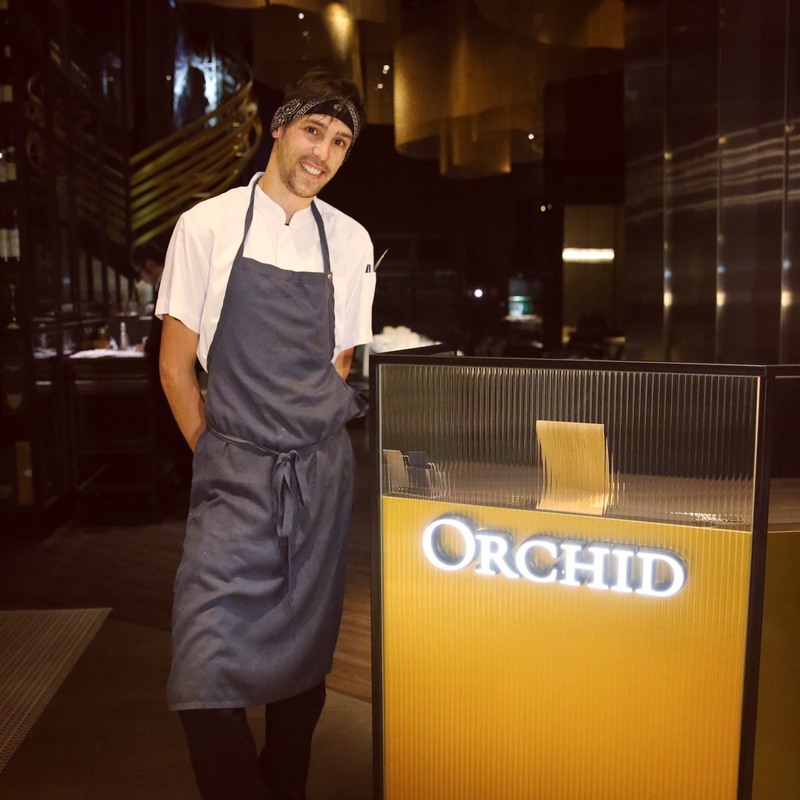 CHEF DE CUISINE Chef Gildas Périn’s style of cooking is built upon his mastery of French cuisine fundamentals and his constant exploration of Taiwanese ingredients. By infusing a part of his Taiwanese soul into his love for French traditions, each flavorful dish he creates boldly expresses his unique take on Modern French cuisine. Born in Normandy, Chef Gildas Périn laid down his culinary ambitions at the tender age of 12. He entered into the culinary school in France to receive the rigorous training that would transform passion into skill. Upon graduation, he has interned and worked for a number of prestigious restaurants, including Cordeillan Bages, Royal Barriere in Deauville, Westminster Hotel in Northen France, and A contre Sens in Caen. Chef Gildas Périn established himself as a force to be reckoned with when he won second place at the Creations et Saveurs competition in 2014, and won first place at the Challenge Culinaire du President de La Republique in 2015, which was hosted by MOF awarded Chef Guillaume Gomez. In his quest to better his culinary expertise, Chef Gildas Périn was fortunate to have met two mentors who imparted to him invaluable insight and experience. The first mentor was Chef Nicolas Sale of the Ritz Paris, whom Gildas Périn assisted in managing two restaurants (respectively two Michelin stars and one Michelin star). 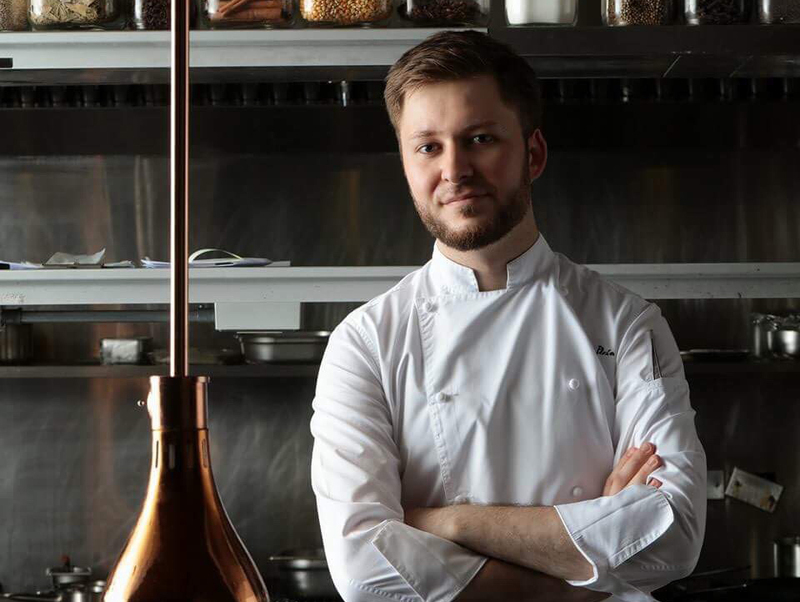 In 2017, Gildas Périn met his second mentor in six Michelin star Chef Yannick Alleno. Chef Yannick Alleno invited Gildas Périn to be his sous chef at STAY Taipei, and during this period, Chef Yannick Alleno ingrained in Gildas Périn the concept that great food comes from great ingredients. Therefore, they would tirelessly seek out top quality ingredients, and once found, they would then work even more vigorously to explore the multitude of ways such an ingredient could be prepared. Their meticulous experimentation would not stop until they find what they deem to be the best way to prepare such an ingredient, and then would they start to consider how to enrich this ingredient with other components and sauces. Chen is a strong believer in farm to table. Trained and polished in Le Cordon Bleu in Paris, he mastered his pastry skills in balancing the flavors combinations using in season natural fresh produce. With all his love for Taiwan, he now returns and will embrace the local ingredients showcasing them into his new creations at Orchid. The Pastry team at Orchid is one that is defined by undeniable passion, talent, and diligence. Each team member believes in the sanctity of ingredients, the life that they hold, the stories that they can convey. Orchid’s pastry team is always striving to learn more, to create more, and to inspire more through their exploration of different ingredients, and to bring their best to the table for your satisfaction. Served in some of the world’s finest restaurants including the Chambard Hôtel in Alsace, and the Royal Monceau in Paris, Briand now resides in Taipei. 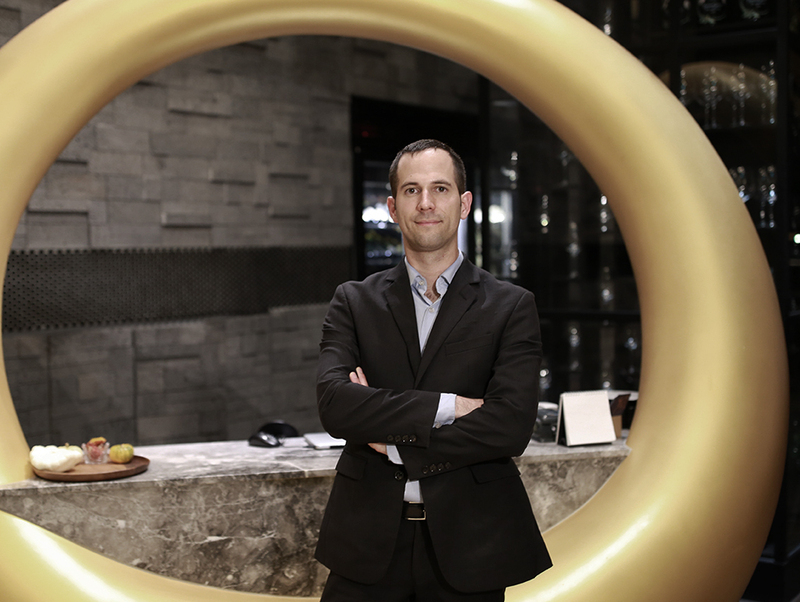 Together with the service crew, Briand promises to bring world class dining experience and share his passion about foods and wines to all guests that dine in Orchid. The service team at Orchid is attentive, thoughtful, and above all, professional. Every member regards genuine human interaction as the most important basis for their service, and aspires to elevate your dining experience into one that you can trust to have your best interests at heart.